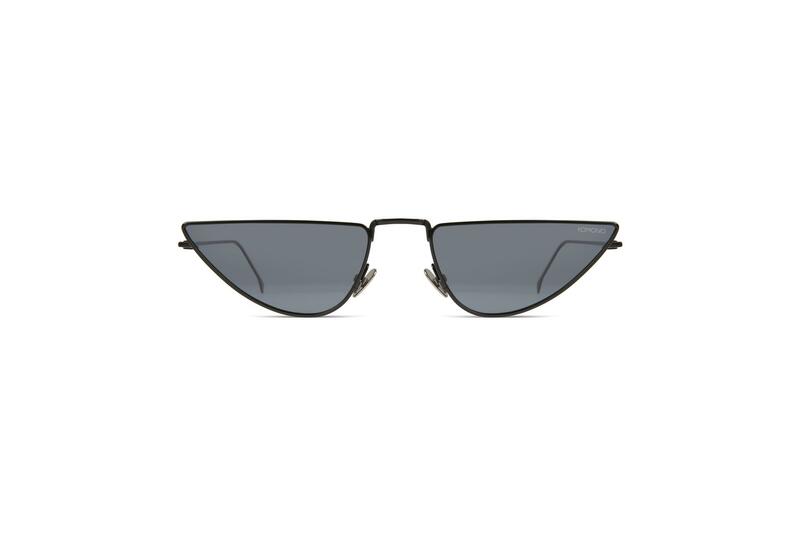 KOMONO’S new Elementary sunglasses take classic shapes and redefine them with exaggerated proportions. Joining KOMONO’s iconic Mercer, Hailey and Sheldon styles are six new shapes and two eye-catching colorways. 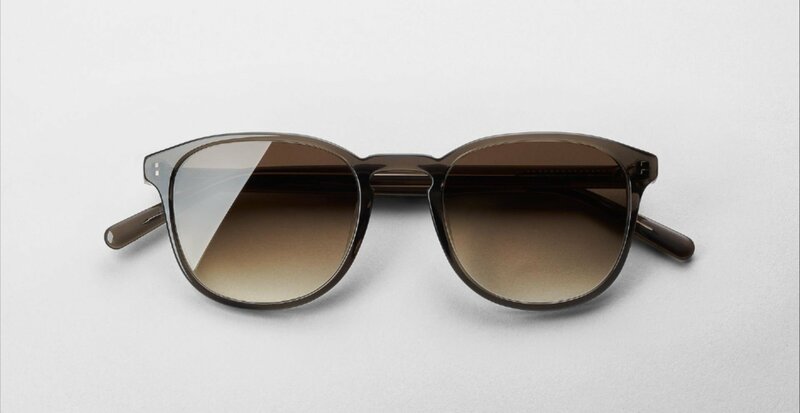 The large-lensed Conrad and the circular Yoko are available in Black, Silver Smoke, Turquoise and Raspberry. 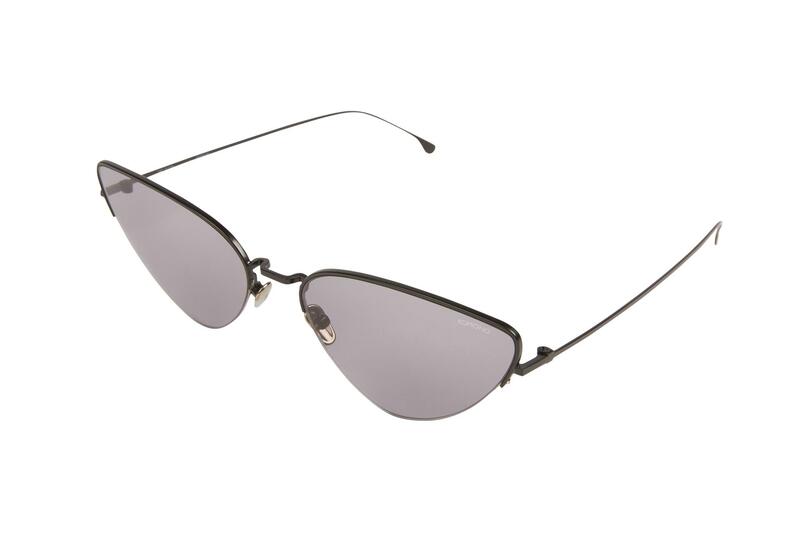 The Alec’s narrow aviator and the Ava’s slim cat-eye are available in Black and Silver Smoke. 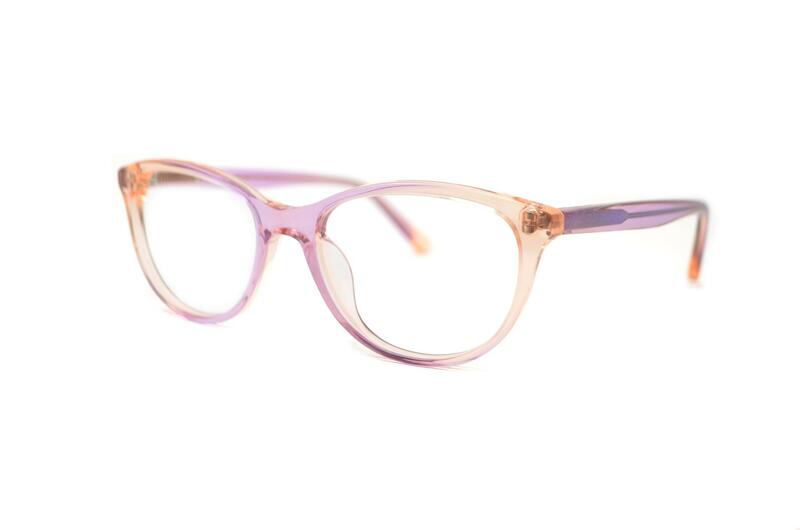 The half-rimmed cat-eye Olivia is available in Black and Raspberry. 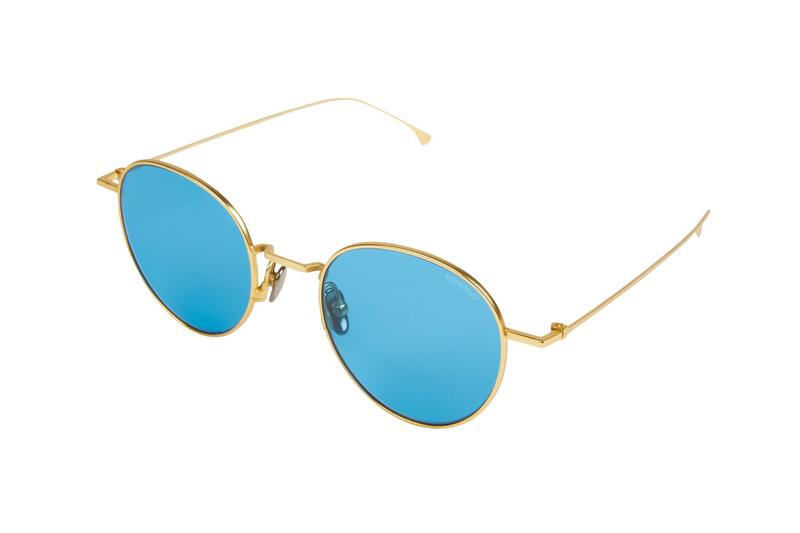 The small and half-rimmed Elton’s circular frame is available in Black and Turquoise. The iconic Mercer and the statement-bridged Sheldon are available in Black Brown, Silver Smoke and Turquoise. 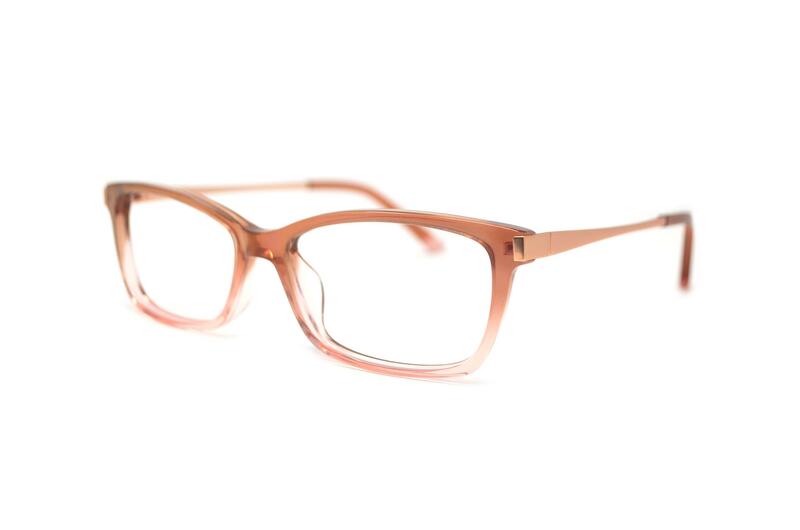 The panto-lensed Hailey is available in Black Brown, Silver Smoke and Raspberry. LUNETTE BRAD. Elle a tout d’une rétro. Elle a tout d’une OKO. Remise au goût du jour pour son côté rétro, vintage et élégant, la lunette de forme ‘pantos’ garde son look intemporel grâce à une forme universelle s’adaptant à de très nombreux visages. Quoi de plus naturel pour un créateur de lunettes que d’avoir en collection un ou plusieurs modèles ‘pantos’ ? Aujourd’hui, en 2018, elle a plus que jamais la cote ! 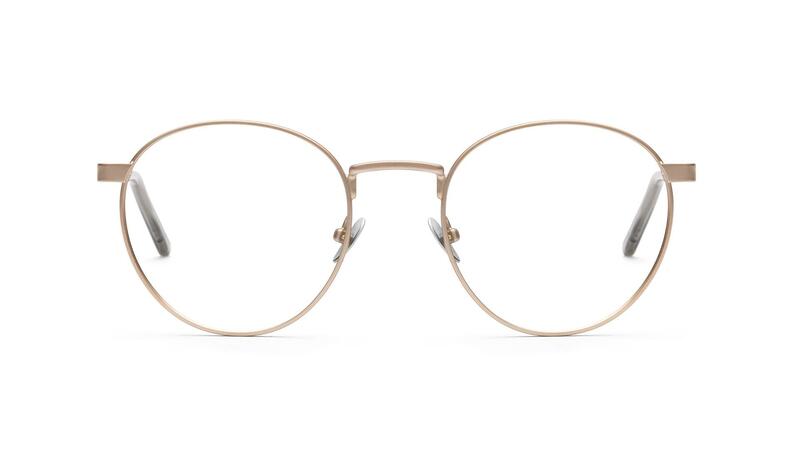 Avec la lunette BRAD – monture face acétate et branches en acier – de la marque OKO by OKO Paris, on a un design pur, élégant mais toujours dans la lignée ‘créateur’ distinctive de la marque. Pour elle ou pour lui. 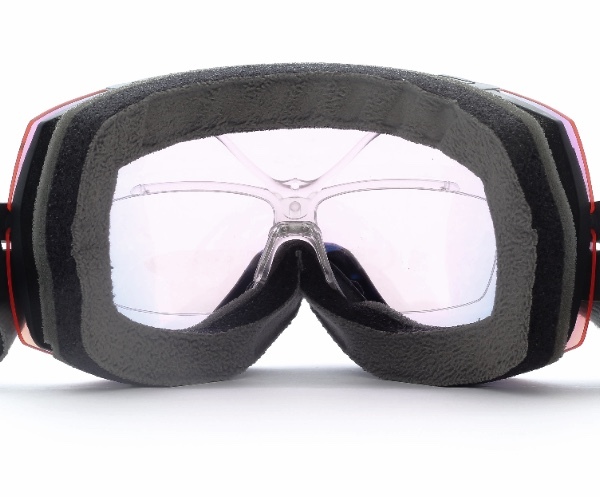 Cette lunette ravira bien sûr les adeptes des lunettes qui ont du caractère et du style. Du créateur, oui, mais accessible à tous ! OKO by OKO ne cesse d’étonner par ses créations toujours plus innovantes, par ses designs toujours plus surprenants et par ses combinaisons de couleurs toujours plus fringantes. 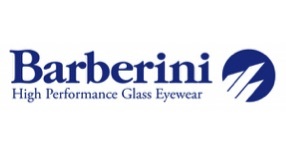 November 2018 _ LIGHTBIRD – the new eyewear brand created by designer Corrado Rosson – has chosen Zed_Comm for its press office and media relations activities for the official launch of the collection for the Italian and European press in the optical sector. 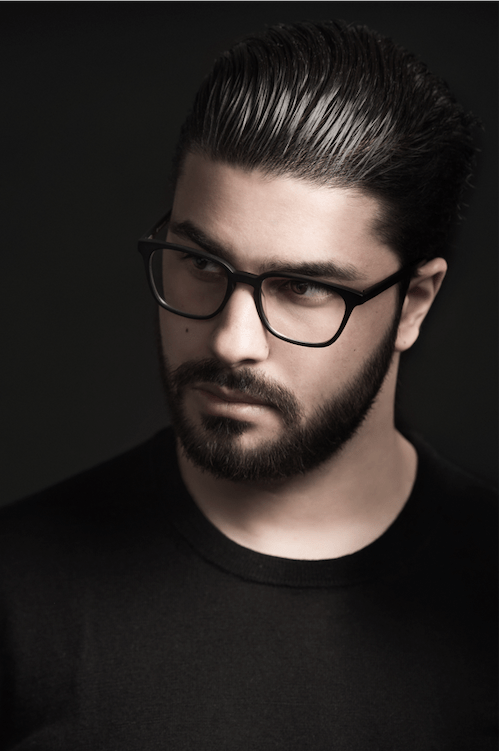 Corrado Rosson, after years of successful collaborations with established eyewear brands, he comes into play in first person with a new industrial and communicative project. 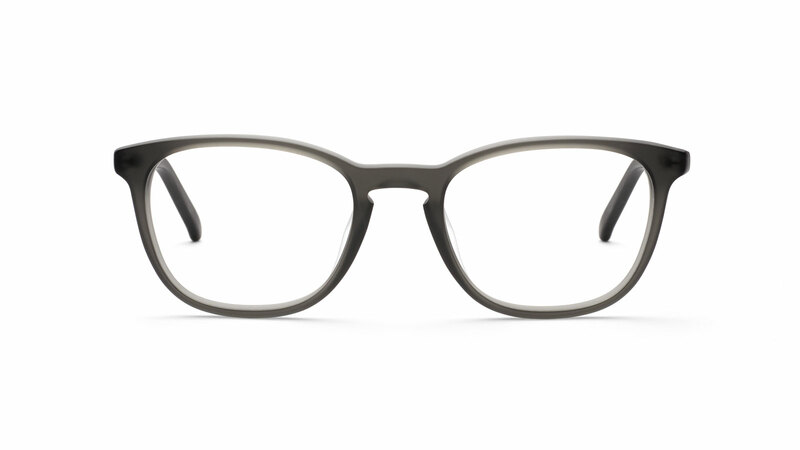 LIGHTBIRD represents a new approach to eyewear where lightness, passion, innovation and design are intertwined to create a brand of frames completely Made in Italy. 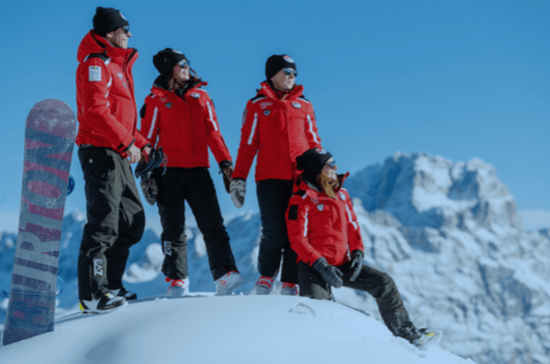 The official launch of the collection will take place at Opti 2019. With two operating offices in Milan and Verona, Zed_Comm has been operating for over twenty years as a communication and public relations agency. In addition to the traditional services of press office, external relations and advertising consulting, the agency offers innovative forms of communication, organization of events and marketing strategies that can ensure visibility and high levels of performance. 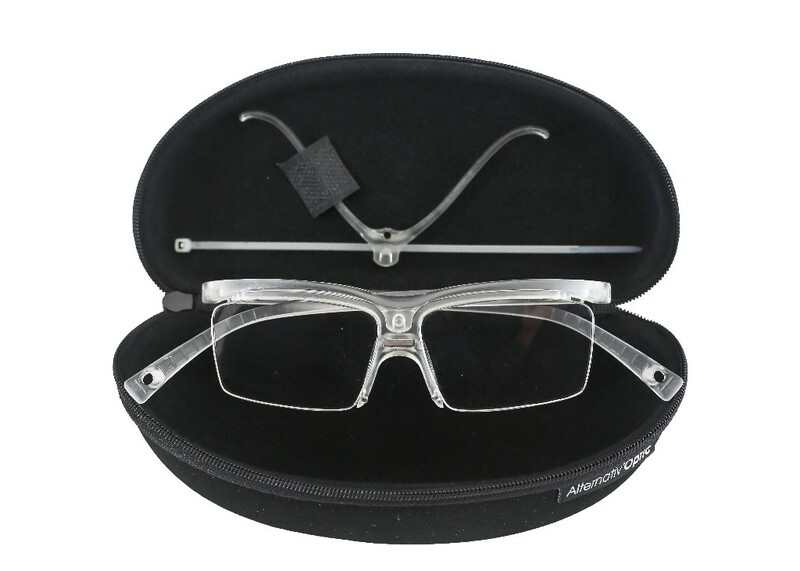 The experience gained in the field of reference with various customers in the world of optics and its innate versatility make Zed_Comm the ideal partner of LIGHTBIRD for the launch of this new brand on the market, while offering cross-cutting and original ideas for communication.